Safety- Bed bug heat treatment works without the use of dangerous chemicals. Imagine getting rid of those nasty bed bugs once and for all, without introducing toxins into your home. Effective- With other methods, the only bed bugs that are killed are the ones that are found, but what about all of the bed bugs that are hiding? The heat treatment works for your entire home, and it kills all of the bed bugs that are present, including any eggs that are waiting to hatch. Time- Most heat treatments only take one day to complete! Our talented team will come to your house in the morning, and by the evening you will have you home back, bed bug free! Belongings- In most cases, you won’t have to throw away your furniture that bed bugs have been hiding in. Keep in mind that in cases of extreme infestation, you still may have to. 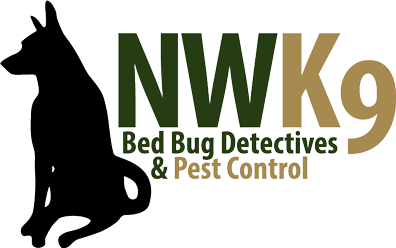 Now that you know how beneficial bed bug heat treatment, contact us today to schedule your inspection.